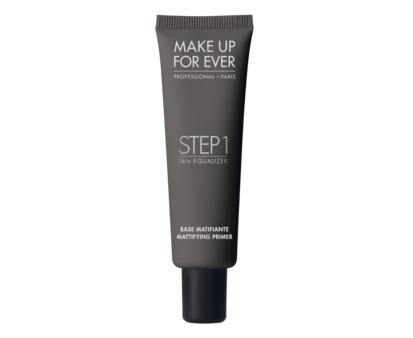 Apply Mattifying Primer using brush #106 or #108 all over the face or locally to the area that you want more matte. 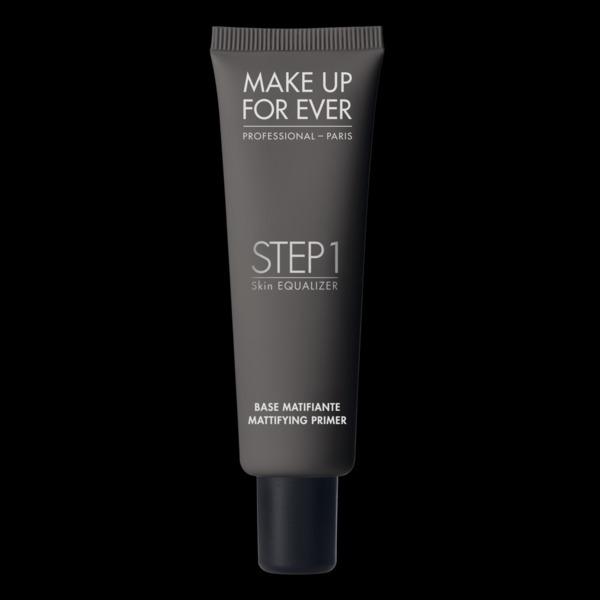 Do not apply too much to avoid making marks or streaks. 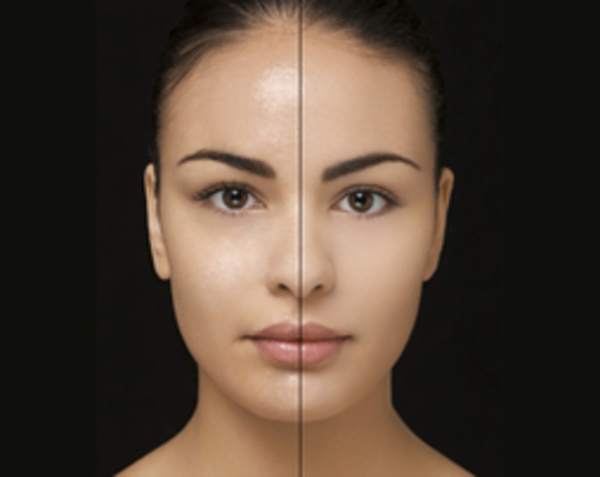 If you are a combination skin, apply Hydrating Primer before Mattyfing Primer for dehydrated skin, apply Nourishing Primer if you are an oily and dry skin.